Tonight promises to be either a REALLY exciting night for one person (or many people!) OR it’s going to result in an unfathomable amount of money still in the pot to be won at the next drawing. Either way, in the case that you win the 1.4 BILLION dollar lottery, I’m just gonna go ahead and put in some requests, in case a friend or loved one wins some money. And don’t worry, all of these requests are tax deductible, and will actually HELP you with all of that tax mess you’re going to have to deal with. 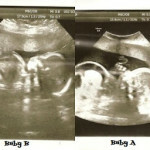 It’s almost March for Babies time. 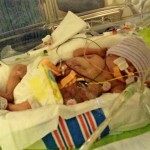 You know how passionate I am about raising money for our preterm babies and babies with birth defects. I’d like to ask that you just make a tiny little $20,000 donation. (I’ll take $10,000). This is our FIFTH year raising money for Team Charis and Kat, and while I love it, I’m also tired of begging everyone for money. 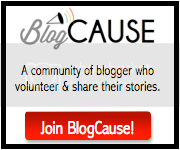 This simple, kind action on your part would mean so much for the babies, and to me! 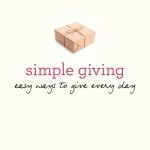 You can donate right here. 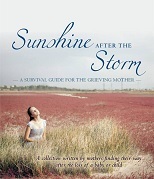 You know I run that little nonprofit for grieving parents – Sunshine After the Storm – right? It’s also a 501(c)3 nonprofit. 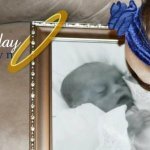 Do you know how many grieving parents I could send packages to and brighten their days with $5000? So many! You would be a true hero. 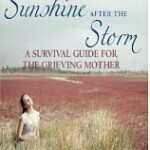 And how many Sunshine After the Storm: A Survival Guide for the Grieving Mother books I could donate?? A LOT. My third request. It’s my last. The beautiful Henry Michael Powell Memorial Garden is in need of some tender loving care (ie, money) in order to complete out the project. And poor little Kathryn’s butterfly garden. It needs some improvements. The Henry Michael Powell Children’s Memorial Garden is in Columbia, SC. It is a beautiful place where all children can go and play. We have already bought a bench for it, but still have quite a bit of fundraising to do to finish it out! 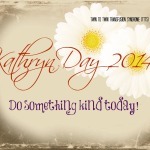 To donate to Kathryn’s butterfly garden, click here. Thank you, in advance of your winning, to consider these wonderful projects that need some more money… always. And, I mean, you’ve just won a $1.4 BILLION dollar lottery, so I’m sure you’ve got some spare change. Here’s a pic of our Kathryn bench in the Children’s garden. The only thing missing of course, is Kathryn. 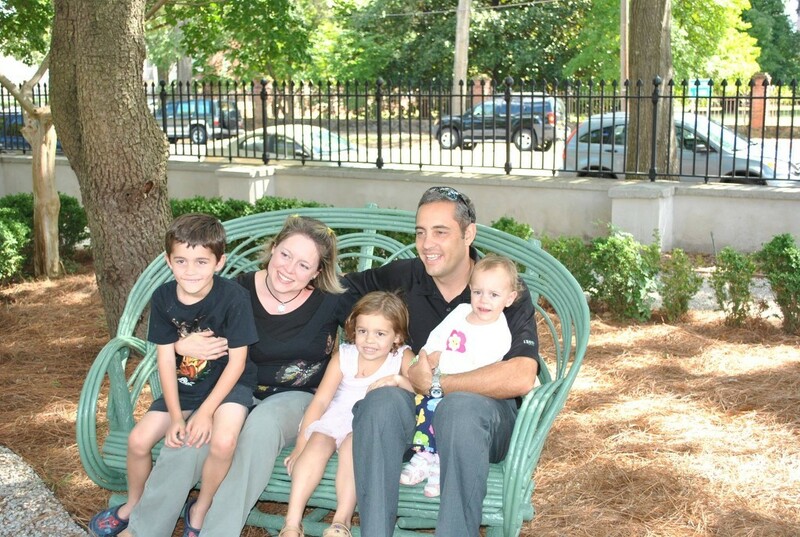 Kathryn’s bench in Kathryn’s butterfly garden – this garden can make so many children happy! Thank you! Hopefully someone I know and love wins and does this for me! Hee hee, a girl can dream!